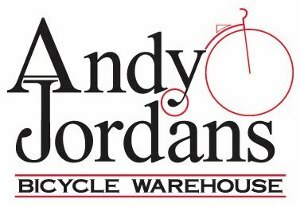 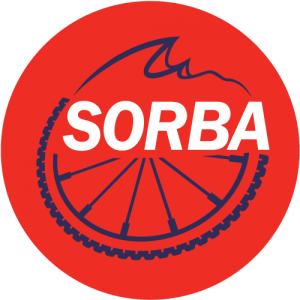 Andy Jordan’s Bicycle Warehouse & SORBA-CSRA are bringing back the Flow Master on some of the best flow in the country, Forks Area Trail System, Clarks Hill, SC (Augusta, GA area). 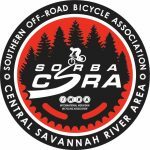 The hard packed Carolina clay and flowy singletrack will have you spinning and grinning for 20ish miles in the beautiful Sumter National Forest. 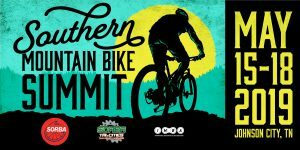 All proceeds go to maintaining the FATS trails. Who will be the Flow Master for 2018?